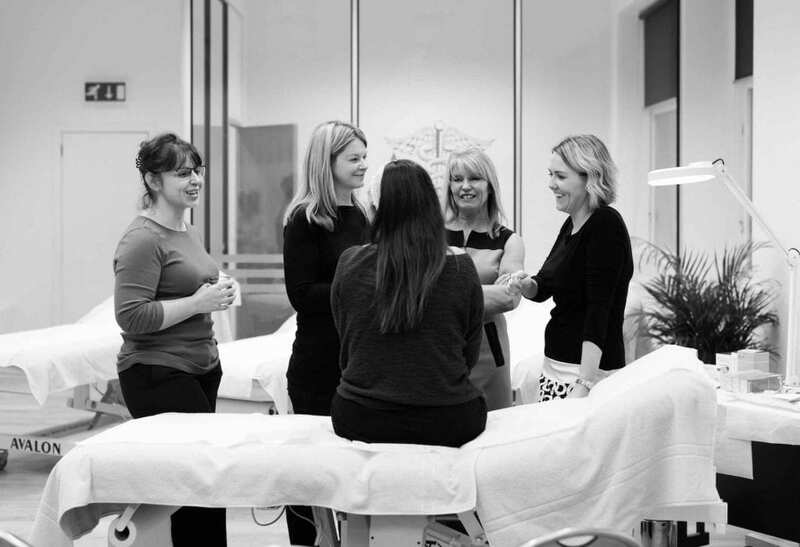 We passionately believe in raising the standards of medical aesthetic training to give our delegates the best chance of getting ahead in their careers. We provide a range of in-house courses in aesthetic medical practice as well as hosting reputable guest courses from external providers. 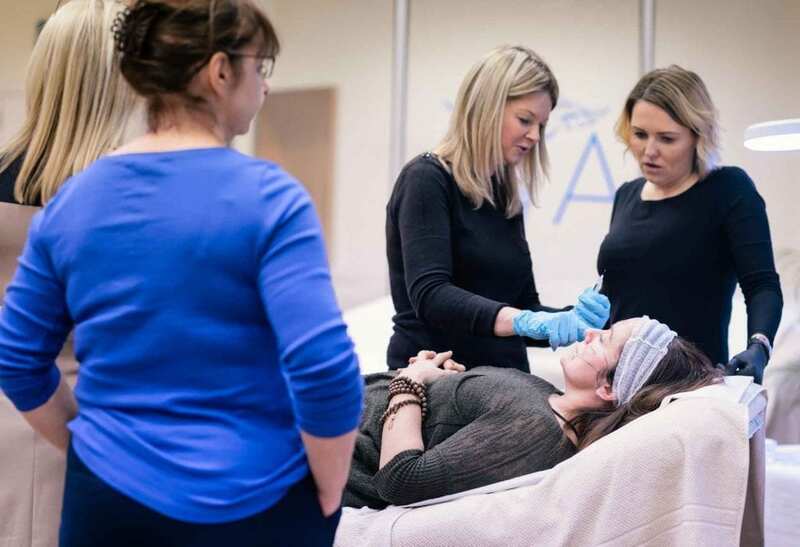 Whether you are just starting out in your aesthetic medical career or you are an experienced practitioner, our training courses are designed with your needs in mind. 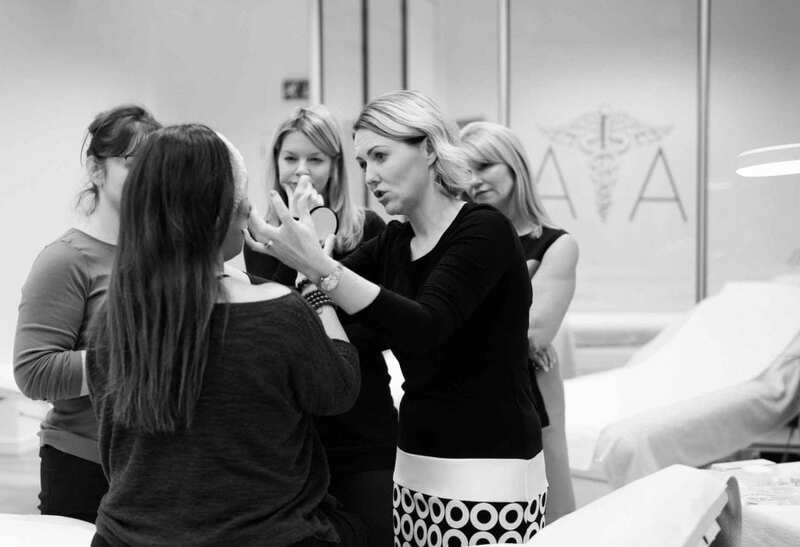 Our emphasis on facial anatomy and hands-on training means you will get the best chance of moving forward to confidently grow your practice. 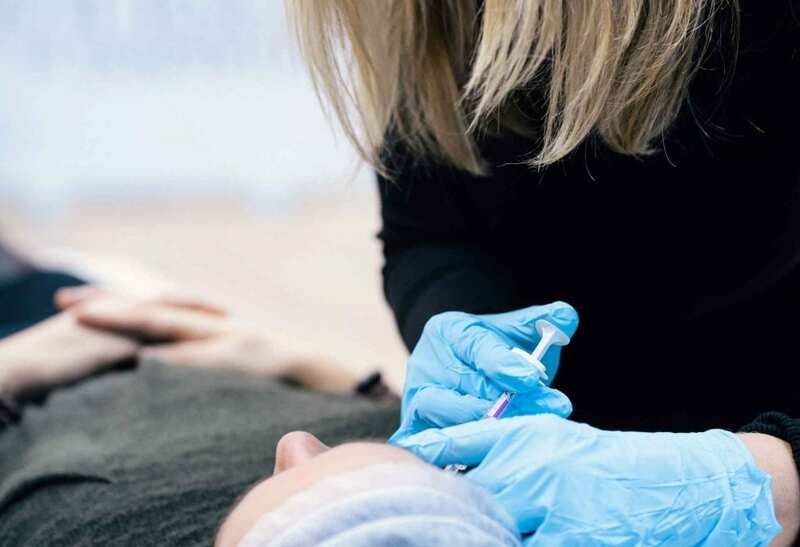 At the Aesthetic Training Academy, we don’t believe in a paint by numbers approach to injecting. We are passionate in providing our delegates with an understanding on how facial features interact with one another to allow you to treat each of your patients on an individual basis. The Aesthetic Training Academy is the first and only training academy registered with Healthcare Improvement Scotland (HIS). 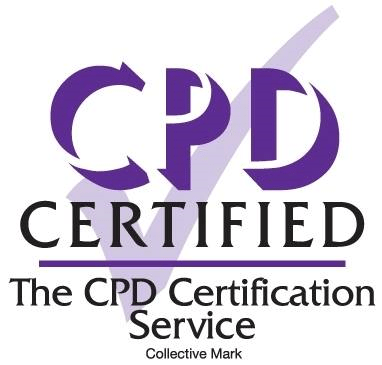 We are working together with HIS to improve standards and provide better quality care within aesthetic medicine. We recommend if you are new to aesthetic medicine you begin with our Getting Started in Aesthetic Medicine course. 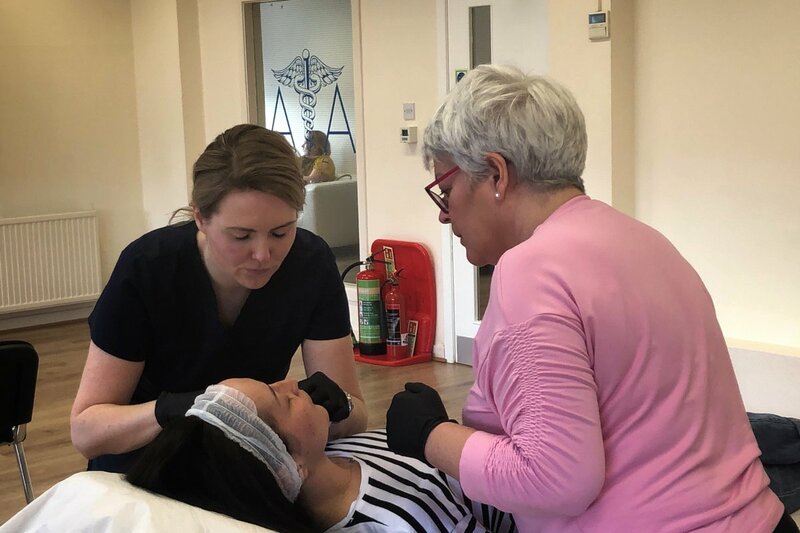 This is a 2-day course in which we spend one full day covering Botulinum Toxin treatments to the forehead, frown and crows feet areas and a second-day covering dermal filler enhancement of lips and reduction of nasolabial and mesolabial folds with dermal filler. 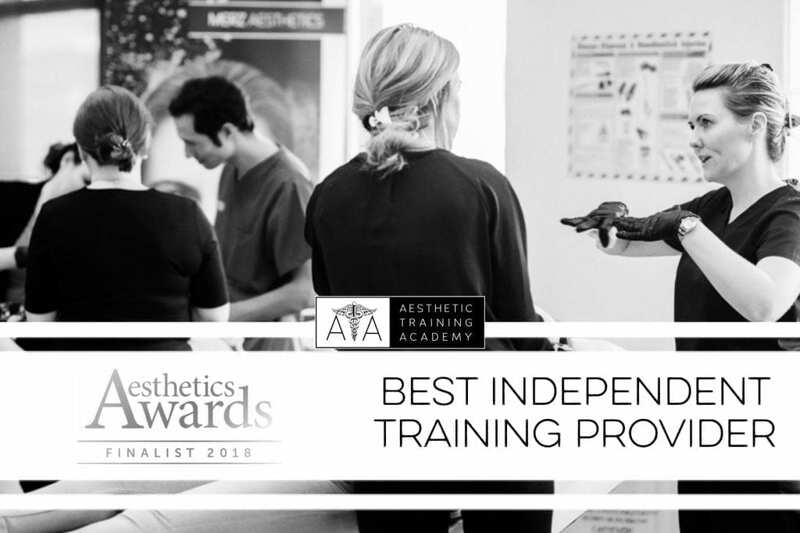 We believe a 1-day fast track course simply does not give delegates enough time to feel confident in performing these aesthetic procedures otherwise. We are aware that it may have been some time since delegates have studied facial anatomy and physiology so we spend a portion of the day recapping this too and can recommend pre-course reading materials. 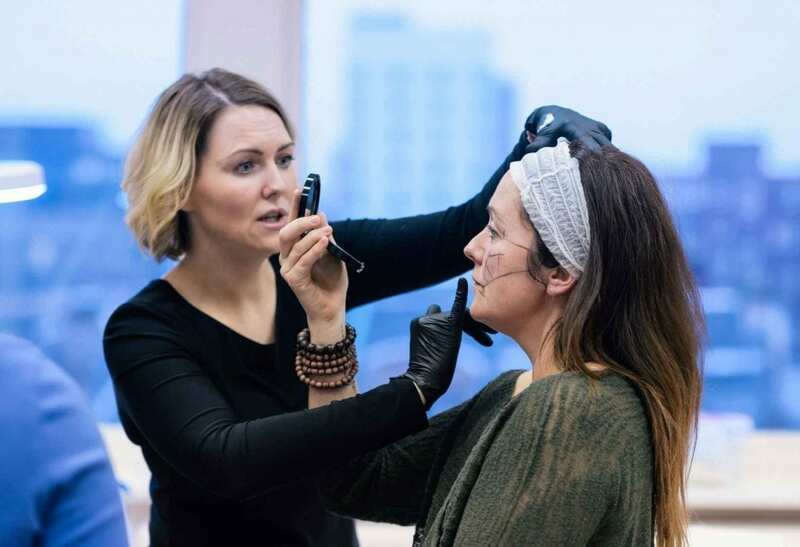 Facial assessment is a key section of all of our training courses. All of our courses are recognised by Hamilton Fraser Cosmetic Insurance.